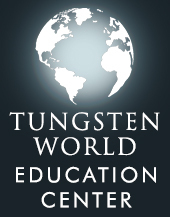 Participants have a chance to win TungstenWorld.com gift cards towards tungsten wedding bands and cobalt rings just in time for the busy wedding season. 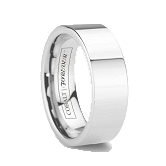 Since creating their Pinterest account last month, TungstenWorld.com has been overwhelmed by large number of current and prospective customers "pinning" their favorite tungsten rings and cobalt chrome bands to share with friends across the internet. 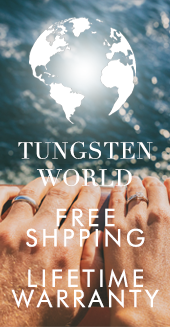 And with the busy wedding season just days away, Tungsten World is giving all the "pinners" on Pinterest a chance to win and save on the very best in designer-quality, durable Tungsten Forever™ wedding bands. 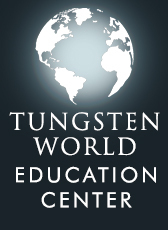 Awarding prizes to the 1st, 2nd and 3rd place, Tungsten World’s Pinterest contest is running until the end of June, and the steps to win are simple. Participants need to follow Tungsten World’s Pinterest page at http://www.pinterest.com/tungstenworld and create a new board on Pinterest titled “Tungsten Wedding Bands.” After creating the board, the next step is to “pin” the contest to their new board to share with other possible participants. Now, the fun starts. Participants are asked to pin 3 of their favorite tungsten rings from TungstenWorld.com to the board. 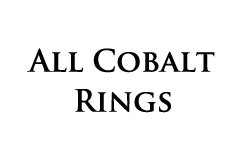 With Tungsten World integrating “pin it” buttons for each product on their website, this should be very easy for participants, and while the minimum is 3 rings, contestants can post more if they’d like. After they’ve pinned their 3 favorites, they’ll share their board’s URL with Tungsten World and their friends via Facebook at http://www.facebook.com/tungstenworld. First place will be the participant with the most combined comments, likes and re-pins and will receive a gift card good for $150 at https://www.tungstenworld.com. 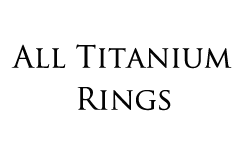 The next most number of comments, likes and re-pins will receive a $50 gift card, and third place will win a tungsten heart pendant. All contestants with 15 or more likes will also receive a free tungsten heart pendant just for participating. 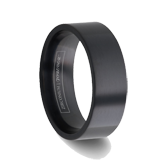 Exclusive to TungstenWorld.com, Tungsten Forever™ tungsten rings and tungsten wedding bands are made from the highest quality tungsten carbide. Hand-finished and coming in a wide array of widths, styles and sizes, Tungsten Forever™ tungsten rings set the standard for durable men’s wedding bands guaranteed to last a lifetime. 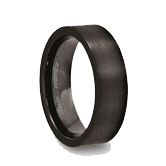 Coupled with Tungsten World’s industry-best Lifetime Replacement warranty and friendly customer service, customers purchasing Tungsten Forever™ tungsten rings can be confident in knowing they’ve received the very best the internet has to offer.